Through a process of elimination, researchers have isolated the protein that mosquito-born viruses exploit to gain entry into animal cells and may signal the elimination of diseases and infections delivered by such a vector. 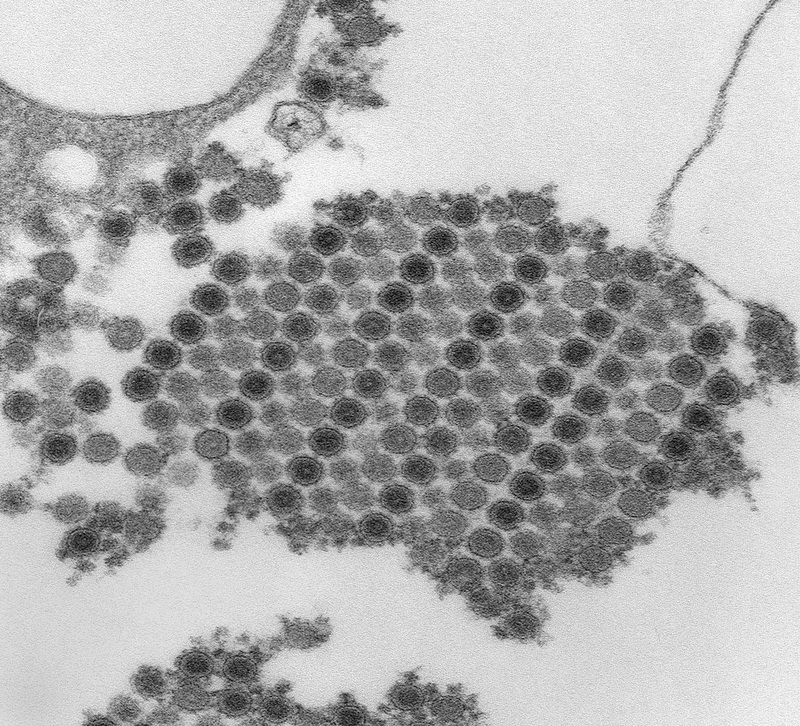 The single protein identified as Mxra8 (assigned to the immunoglobulin domain)—which is notably absent from mosquitos, does not seem to affect viral replication but its absence does bar entry so the virus can’t establish a foothold in its host. Climate change, human incursion into nature and the global network of transportation and shipping mean that these diseases are not confined to exotic places any longer and affect everyone. Parallel trials with human cell cultures seem to confirm the initial findings.